Silents-wise, this screening is surely the highlight of the BFI Love season: Frank Borzage’s gorgeously romantic Seventh Heaven (1927), with a brand new score by KT Tunstall, Mara Carlyle and Max de Wardener. Sonic Cinema has teamed up with the formidable talents of British musical powerhouses KT Tunstall, Mara Carlyle and composer Max de Wardener to present a brand new BFI-commissioned score to Borzage’s classic. Perhaps the most sublimely lyrical of all the silent-era romances, this tale of transformational love sees Charles Farrell’s sewage worker and Janet Gaynor’s street waif rise above poverty and war to be together. Martin Scorsese’s observation that Borzage’s films unfold in ‘lover’s time’ was never more apt, and the tender emotions Borzage captures build to an unforgettable, transcendental climax. Seventh Heaven screens on 10 December 2015 in NFT1 at the BFI Southbank at 7.30pm. 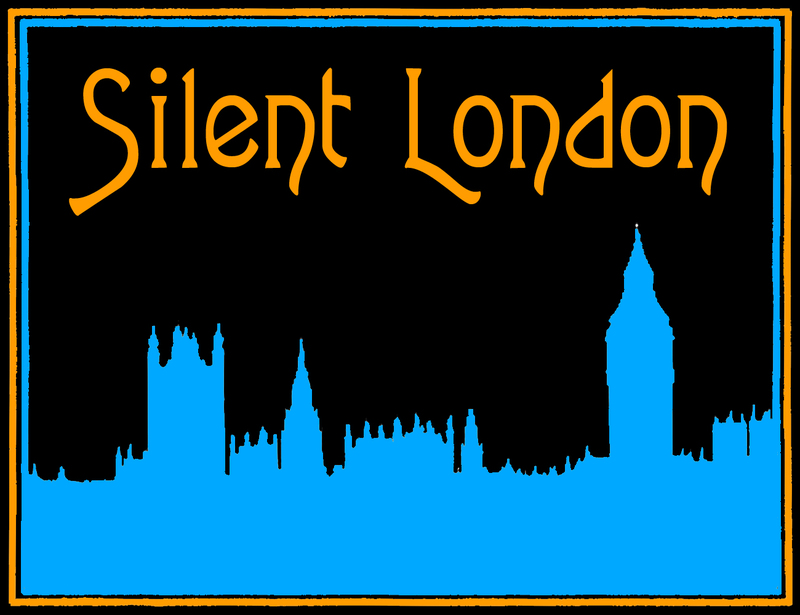 You can buy tickets here. 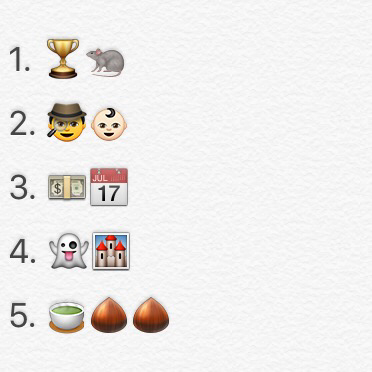 Or … you can win a pair of tickets to the event if you are the first person to successfully decode these five silent movie emojis and send the answer to silentlondontickets@gmail.com. First to a full house wins – so get puzzling!